Google is finally banning apps from its official Play Store that include lockscreen ads. While advertising has become an unavoidable part of our online existence, some forms of ads are borderline annoying and malicious. Google is the primary source of monetization for many, but it is now taking a harder stance on how these advertisements are served on the lockscreen. 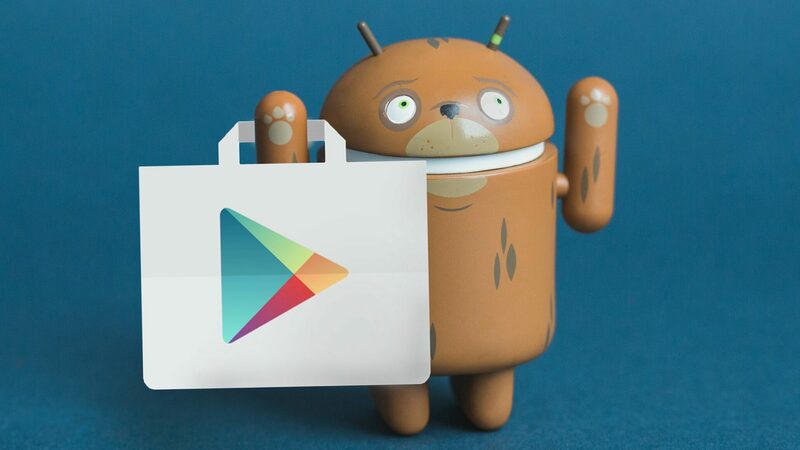 “Google Play supports a variety of monetization strategies to benefit developers and users, including paid distribution, in-app products, subscriptions, and ad-based models,” the company said. However, it doesn’t “allow apps that contain deceptive or disruptive ads”. The company is requiring developers to only serve ads within their apps. While much of these requirements have been there for a long time now, the company is now explicitly focusing on apps serving ads on the lockscreen (via AP). Until now, even the legitimate apps have displayed ads on the lockscreen as this behavior is not only limited to shady, lesser known applications. However, no one will now be allowed to show ads on the lock screen unless it is a lockscreen app itself. Developers have historically managed to get away with a lot on the Play Store, with new malicious apps being served every single day. For example, one policy demands that “ads must not simulate or impersonate the user interface of any app, notification, or warning elements of an operating system”. However, we keep learning about new fake apps that impersonate legitimate applications serving ads that mimic the UI of system updates. Hopefully, the new policy will at least put an end to the legit apps behaving like adware and ruining the entire user experience. More details on these new ad requirements are available over at Google.